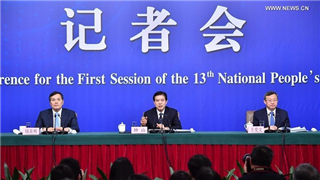 "No way out" for Taiwan independence, said An Fengshan, spokesman from the Taiwan Affairs Office of the State Council on Wednesday at a press conference. China is advocating a holistic approach to all the hot-button issues facing the Middle East, including the Israeli-Palestinian conflict and the crises in Iraq, Syria, Libya and Yemen, a Chinese special envoy said on Friday. 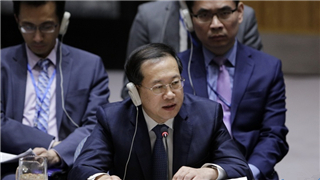 China's Permanent Representative to the United Nations Ma Zhaoxu on Friday called on parties concerned to remain calm and exercise restraint over the situation in Syria. A Chinese envoy said here Wednesday that China firmly opposes the use of chemical weapons under any circumstances. China will take further measures to boost cooperation under the Belt and Road Initiative, Commerce Minister Zhong Shan said Sunday, outlining major tasks for the next stage. 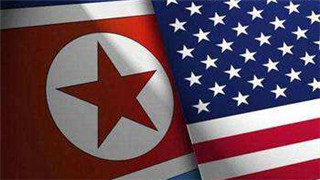 China hopes that talks between the DPRK and the United States would be held "as early as possible" and that the good momentum on the Korean Peninsula would be maintained. China has increased its defense spending in recent years mostly to upgrade arms and equipment, and the country's defense budget is lower than other major countries, a spokesperson for the annual session of China's top legislature said on Sunday. 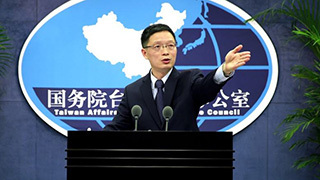 "Taiwan independence" secessionist forces and their activities are the biggest threat to cross-Strait peace, development and common interests, a Chinese mainland spokesperson said Wednesday. A Chinese mainland spokesperson said Wednesday that any attempt to separate Taiwan from China will not be tolerated. A Chinese mainland spokesperson Wednesday denounced Taiwan's move to obstruct extra holiday flights across the Taiwan Strait, saying it was a grave deviation from the humanitarian needs of millions of families and tourists. The Taiwan Affairs Office of China's State Council slammed the obstruction of Taiwan authorities of additional cross-Strait flights for the Chinese New Year as "absurd". 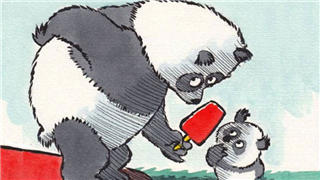 A Chinese mainland spokesperson stressed that anyone who commits the crime of undermining national security will receive punishment. The Chinese mainland resolutely opposes any official or military exchanges between the United States and Taiwan, a Chinese mainland spokesperson said Wednesday. 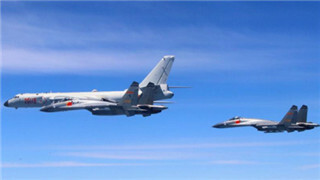 A Chinese air force formation conducted a regular patrol exercise that passed the Bashi Channel and Miyako Strait on Monday, an air force spokesperson confirmed Tuesday. 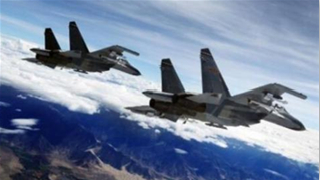 A Chinese mainland spokesperson said Wednesday that the recent exercises of military planes from the PLA were planned regular training. A Chinese mainland spokesperson said Wednesday that Taiwan's refusal to adhere to the 1992 Consensus is the crucial reason for its problems in participating in international affairs. In a response to a speech by Taiwan leader Tsai Ing-wen on Thursday, Beijing reiterated that recognition of the one-China principle is essential to good cross-Straits relations. A Chinese mainland spokesperson said Thursday that relations across the Taiwan Strait could only make new progress if the current administration in Taiwan returns to the political foundation of adhering to the 1992 Consensus. The Chinese military has made big strides over the past five years in international cooperation and exchange, a delegate from the Ministry of National Defense said on Sunday. Peace, stability and development in cross-Strait relations is only possible by upholding the one-China principle and opposing "Taiwan independence," a mainland spokesperson said on Tuesday. A Chinese envoy to the United Nations on Thursday welcomed the adoption of a Security Council resolution on Colombia and commended parties in Colombia for their peace efforts. 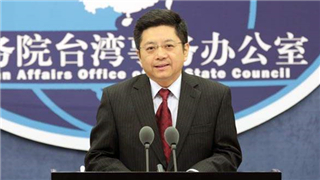 China resolutely opposes any official contact and military links between the United States and Taiwan, Ma Xiaoguang, spokesman for the State Council Taiwan Affairs Office, said Wednesday. The deployment of the THAAD missile defense system in the ROK has affected China-ROK trade, a spokesman with China's Ministry of Commerce said Thursday. 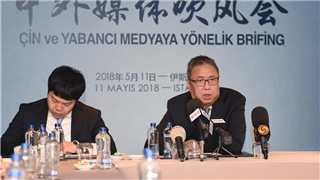 Taiwan's participation in activities held by international organizations should be based on the one-China principle, a spokesman from the Chinese mainland said at a press conference Wednesday. A Chinese envoy to the United Nations on Tuesday rejected the latest missile launches by the Democratic People's Republic of Korea (DPRK) and called for efforts to bring the issue back to the right track of dialogue. 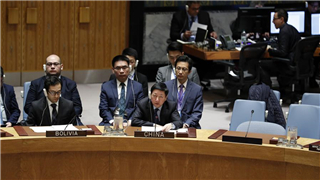 A Chinese envoy to the United Nations Monday called for negotiated solutions to the nuclear issue on the Korean Peninsula. The Chinese defense force will devote its might toward promotion of global security and peaceful development, a military official said recently. Chinese Special Envoy for Syria Xie Xiaoyan on Saturday urged all parties to find a political solution to the Syrian crisis and avoid a division of the country. 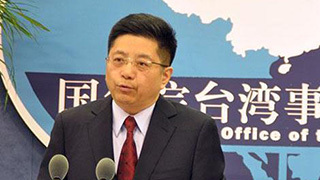 A mainland spokesperson on Friday said that Taiwan's Democratic Progressive Party (DPP) and its leader's repeated arbitrary attacks on the mainland are dangerous behavior. A mainland spokesperson on Wednesday said that any attempt to change the fact that Taiwan is part of China will be in vain. Chinese Ambassador Luo Zhaohui on Tuesday urged India to unconditionally withdraw its border troops to the Indian side of the boundary with China and seek a peaceful solution to the recent incident in the Doklam area. U.S. arms sales to Taiwan and sanctions against some Chinese entities and individuals undermine the mutual confidence between China and the United States, Chinese Ambassador to the United States Cui Tiankai said Thursday. China resolutely opposes the United States' plan to sell arms to Taiwan, Ma Xiaoguang, spokesperson for the State Council Taiwan Affairs Office said Friday. "China will work with the international community to address humanitarian concerns caused by landmine and other explosives," said Wu Haitao, deputy permanent representative of China to the UN, on June 13. A Chinese mainland spokesman warned Thursday that the Taiwan administration's attempt to resist reunification by the use of force will get the island nowhere. Taiwan should stop its "rude and dangerous way" of treating fishermen from the Chinese mainland, said An Fengshan, spokesperson for the Taiwan Affairs Office, on Wednesday. A Chinese mainland spokesperson Saturday called on Taiwan to investigate immediately the shooting of mainland fishermen by Taiwan coast guards. Fu Cong, Ambassador Extraordinary and Plenipotentiary for Disarmament Affairs of the PRC to the UN, called on the international community to jointly uphold and promote the authority, universality and validity of Treaty on the Non-Proliferation of Nuclear Weapons, March 2. A Chinese mainland official on Wednesday called on people across the Taiwan Strait to fight "Taiwan independence" together, calling it the greatest threat to cross-Strait peace and stability. The Chinese mainland and Taiwan belong to one China, and "Taiwan independence" can never be allowed, according to a Chinese mainland spokesman on Wednesday.